When looking at it from the outside, the For Sale By Owner option, or FSBO, may seem great. 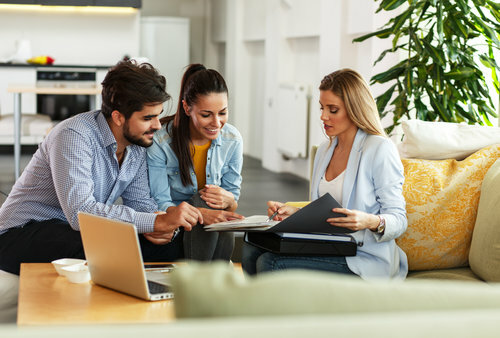 In most cases, people choosing to take the FSBO route end up losing more than that when they try to sell on their own. Here are a few reasons to consider forgoing FSBO and hiring an agent.